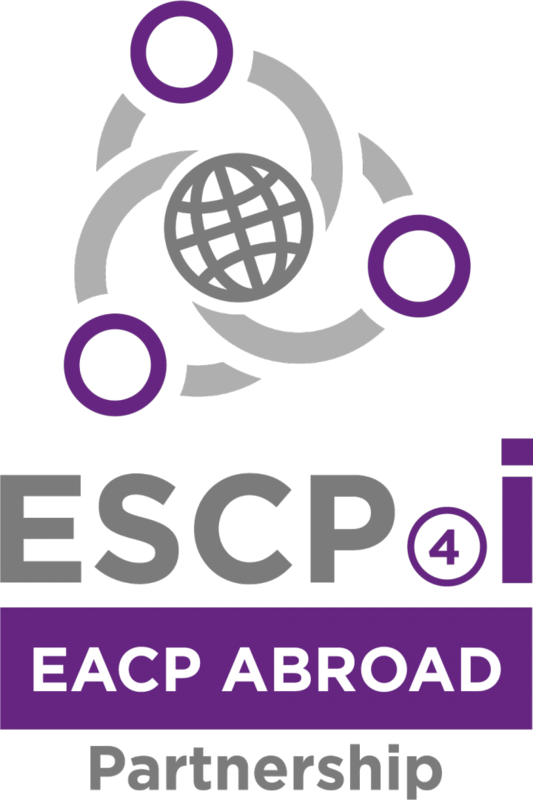 After a first year dedicated to fact-finding missions, the EACP-ABROAD project is proposing a new promising phase for the internationalization of SMEs. These missions will offer excellent opportunities to encounter new business partners, and to develop links with international markets. It is time for you to be part of the EACP-ABORAD adventure and join the delegation!